How to fix error 0x8007025D using an ISO file installing ? 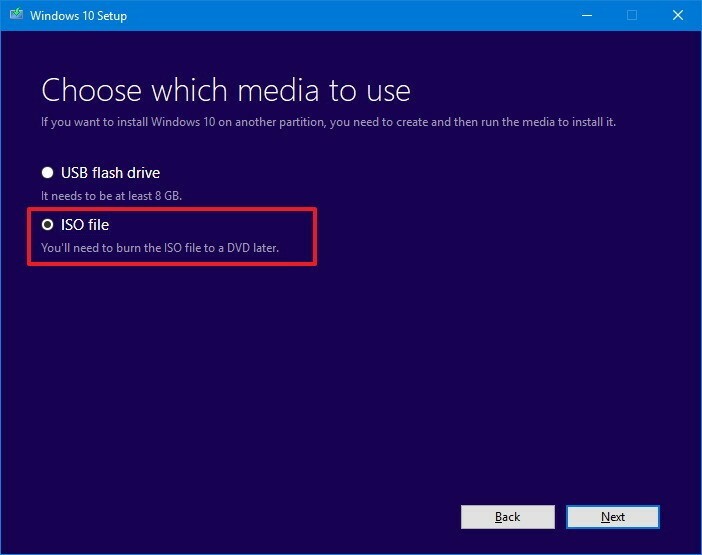 If you find error 0x8007025D - 0x2000C, it means that the metadata of the ISO file is corrupted, and will not allow to install the Windows 10 Update. You can solve this issue by using the Media Creation Tool to create a new ISO file. 1. Download the Media Creation Tool from Microsoft. 2. Double-click the MediaCreationTool.exe file to launch the tool. 4. 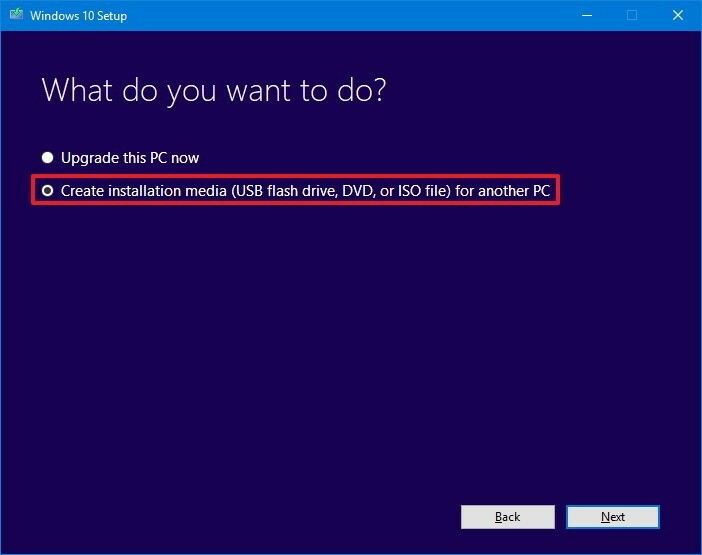 Select the Create installation media (USB flash drive, DVD, or ISO file) for another PC option. 5. Select the correct language, architecture, and edition as necessary, if different from the default selection. 7. Select the ISO file option. Once you have completed these steps, the tool will create an ISO file that you can use to upgrade your computer, virtual machine, or another device. What is Multithreading in Java and how to create threads?